A sweet blend of espresso, white chocolate, B vitamins, guarana, ginseng and natural milk proteins. 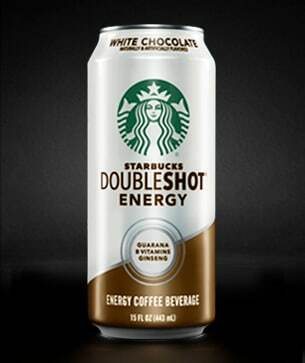 This delicious premium coffee drink is enhanced with ginseng, guarana and B vitamins and smooth white chocolate flavor. It’s just what you need to appease your sweet tooth on your way to owning the day.